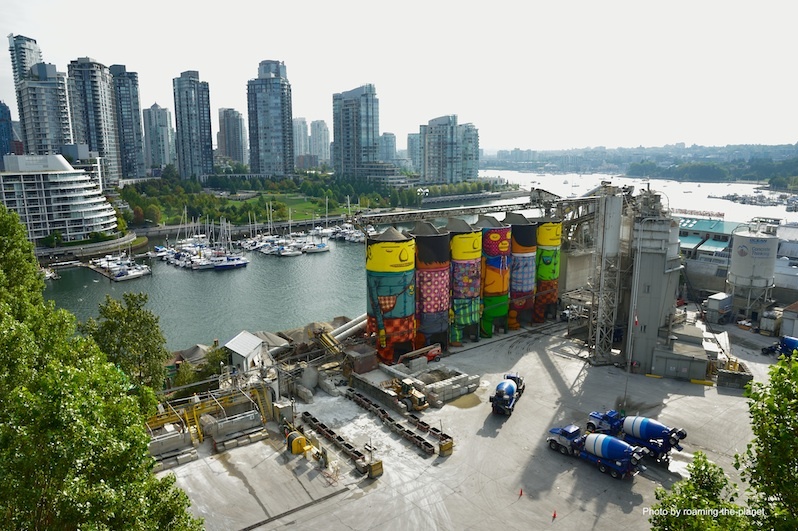 Join the Vancouver Biennale at the 18th Annual Ocean Concrete Open House at Granville Island. With the end of the 2014-2016 exhibition fast approaching this could be the last chance for you to explore Giants by OSGEMEOS up close. The Vancouver Biennale team will be on hand to answer any questions that you’ve always wanted to ask about the project. 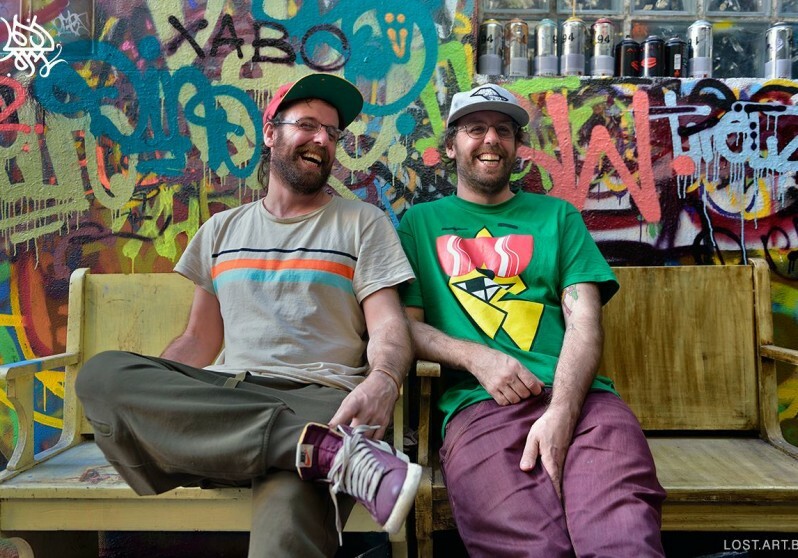 We’ll be exploring the culture around urban street art with entertainment and a photobooth where you can get the perfect picture in front of the largest 360 degree mural in Canada. Each Vancouver Biennale artwork is temporary and many of the artworks are sold or removed at the end of the exhibition. We strive to find ways to keep a number of pieces on display in public space permanently. Help us create a legacy from the 2014 – 2016 exhibition by showing your support for Giants at Ocean Concrete.